The layout of social media posts across platforms has always changed every few months. 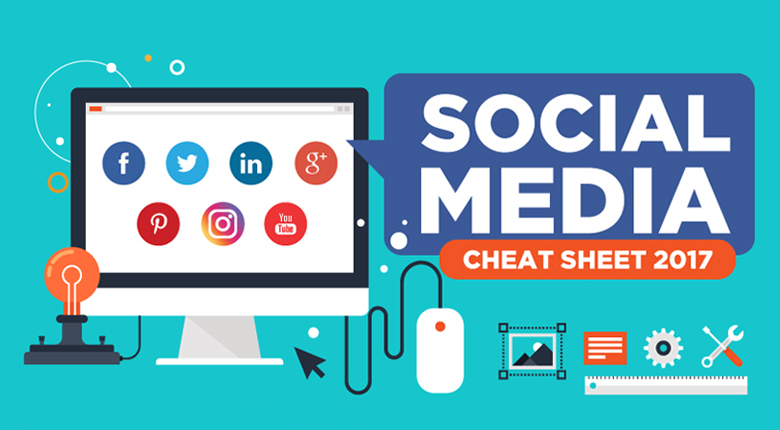 Check out this complete Cheat Sheet 2017 of Social Media Image Sizes for Facebook, Twitter, LinkedIn, Google+, Pinterest, Instagram and Youtube. Discuss with our web designers in Sydney if you’d like any help regarding your social media strategy. Next Next post: Amazon Australia Launches!